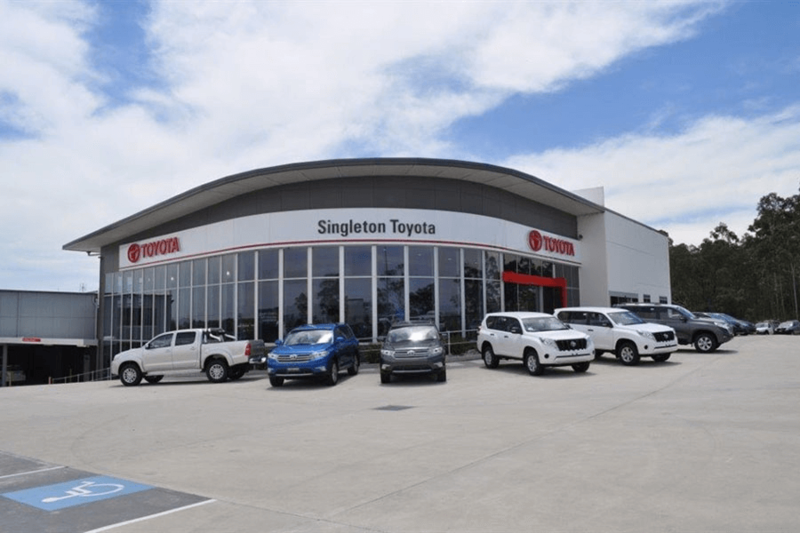 Lifestyle Cleaning Services not only clean offices, medical centres, shops, clubs, hotels, warehouses, and factories, we also clean showrooms like of Singleton Toyota. Lifestyle Cleaning Services has been the cleaning partner of Singleton Toyota for many years. We are a cleaning company in Newcastle and Hunter areas who aims to deliver excellent commercial/residential cleaning services to all households and big businesses in Newcastle and Hunter areas. From your sparkling windows and streak-free floors, we tailor the best cleaning solution that could create a welcoming environment for your clients. That’s why Singleton Toyota puts their trust in Lifestyle Cleaning. We will make your business establishment spotlessly clean especially the floors, glass windows, and tiles. We will give you peace of mind with our fully-trained staff, reassuring you that everything is in the safest hands.